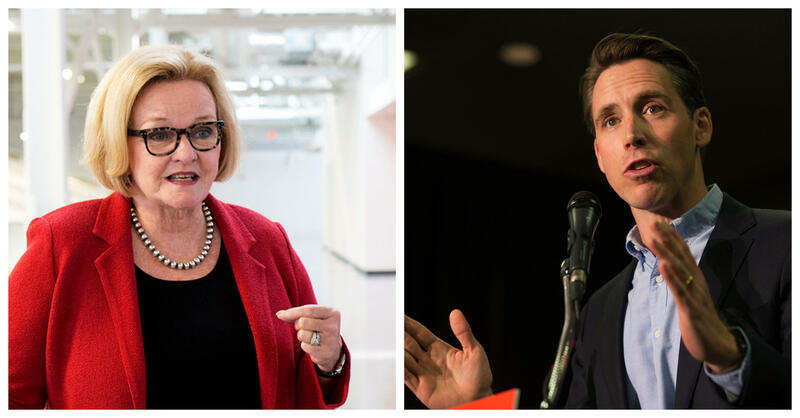 U.S. Sen. Claire McCaskill, a Democrat, and Republican Josh Hawley, who defeated her on Nov. 6. It’s fair to say this past election cycle was bad for Missouri Democrats. 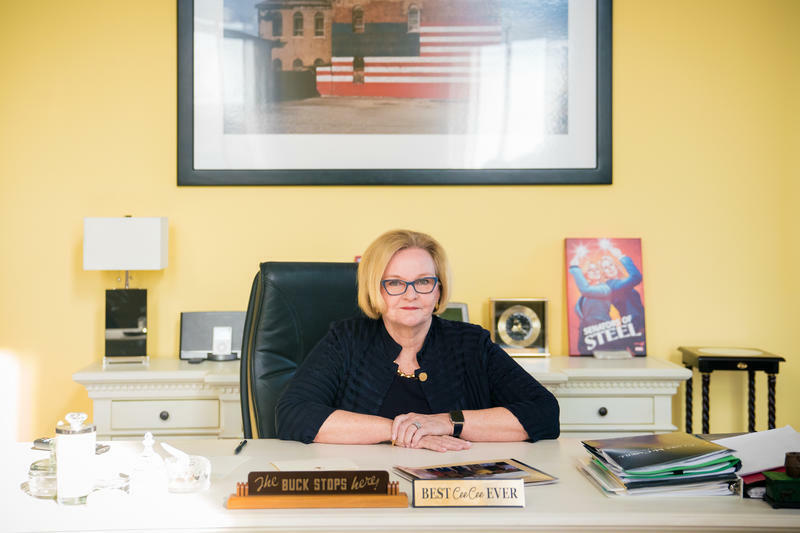 U.S. Sen. Claire McCaskill lost re-election. Democrats made no gains in either the Missouri House or Senate. And the party’s dismal showing in rural Missouri doesn’t bode well for future contests. Election night felt different, though, for Congressman Lacy Clay. Not only was the St. Louis Democrat celebrating another term in the U.S. House, but his party is poised to take control of Congress’ lower chamber — giving the veteran University City Democrat more power and responsibility. Updated 4:45 p.m., Saturday, with election results — Jackson County Prosecutor Jean Peters Baker is the new head of the Missouri Democratic Party, and outgoing state Rep. Clem Smith of St. Louis County is the new vice chairman. Democratic activists hope that the duo — elected Saturday by party leaders gathered in Jefferson City — can help reorganize and revamp the party's image, operations and message. To say Missouri Democrats fared poorly in the November election is an understatement. Even as national Democrats saw huge gains, Missouri Democrats largely got wiped out – for the second time in two years. The biggest loss was the defeat of U.S. Sen. Claire McCaskill in her bid for a third term. Missouri’s results came in spite of outgoing chairman Stephen Webber recruiting more candidates than state Democrats have seen in years, and campaigning hard for them. St. Louis Public Radio’s political trio – Jason Rosenbaum, Jo Mannies and Rachel Lippmann – did a postmortem of Tuesday’s election results on the latest edition of the Politically Speaking podcast.